Two weeks ago, HubSpot hosted the world’s biggest webinar, which attracted over 30,000 registrants and close to 11,000 attendees. The event also achieved a serious level of buzz on Twitter with a trending hashtag of #smsci. Not only did the 11,000 attendees learn about the science of social media, but they also benefited from the related conversations with thousands of other Twitter users. 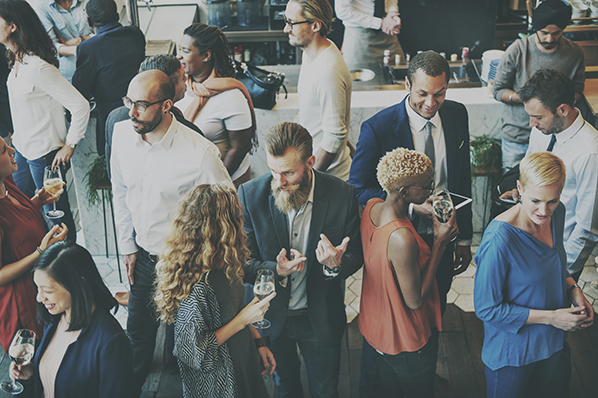 Creating a hashtag on Twitter allows for event attendees to connect with each other and discuss your event, which you can then measure and use to gauge the topic’s success. 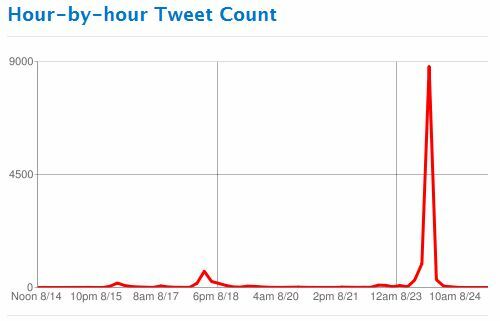 On August 23rd, the hashtag #smsci was used to facilitate and track the conversation around Dan Zarrella’s “The Science of Social Media” webinar. Hashtracking.com allowed HubSpot to follow the effect of conversations surrounding the event. Its analytics allow users to track campaigns, measure reach, and calculate the influence of a given topic. The hashtag #smsci was mentioned in 13,500 tweets and resulted in over 19.7 million impressions, most of which occurred during the span of webinar. For marketers, having access to these type of statistics can help to measure the effect and reach of their events and promotions. In order to get your hashtag to spread as much as possible or -- even better -- to become a trending topic on Twitter, it’s important to generate a large number of impressions with your hashtag. You can do this by creating tons of tweets that include your hashtag or by deploying a more strategic approach by leveraging users with substantial reach to tweet your hashtag. For example, for #smsci, just one tweet from @tw_top_business generated over 249,000 impressions. HubSpot's Twitter account (@HubSpot), which has a reach of 128K followers, also helped to make the hashtag trend. With only 33 tweets, @HubSpot generated 4.2 million impressions. 1. Keep It Brief: When creating a hashtag for your own event, be sure to keep it short and easy to remember. When your attendees use the hashtag in their tweets, remember they are only allotted 140 characters. By keeping the hashtag brief, your audience saves room to include more commentary about your event. 2. Create It Early: It’s important to generate buzz around your topic by introducing your hashtag well before the launch of your event. The hashtag #smsci was created weeks before the webinar was held to promote the event and gain recognition with the audience. Create your hashtag as soon as you conceptualize the event to get the conversation going early. 3. Be Strategic: Remember that you can save time and effort by leveraging the reach of other powerful users. Your hashtag should be engaging enough to organically attract the attention of notable influencers. However, it doesn’t hurt to take a look at your followers and see how you can appeal to those with large followings. Just a few tweets from them can generate the large number of impressions you’re looking to create. 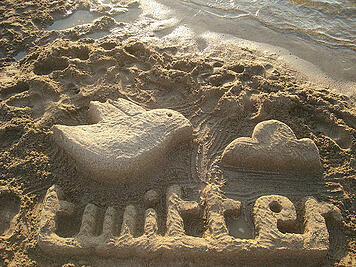 How else can you use Twitter hashtags to generate buzz around and interest in online or offline events?